In 1997 it was announced that the legendary Tyrrell team had been sold to the tobacco-funded British American Racing outfit. BAR wasn’t intending to compete until 1999 but by buying the team a year early and continuing to run it as Tyrrell in 1998, it would still be entitled to the various pots of prize money available for established teams. 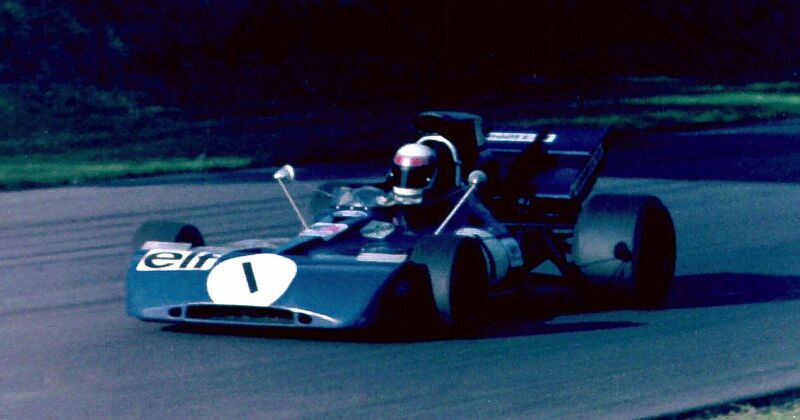 Ken Tyrrell moved up to F1 in 1968 and his team provided Jackie Stewart with all three of his championships. However, by the 1990s the team had slipped to the back of the grid, prompting Tyrrell to sell up. He called it “the most difficult decision I’ve ever had to take” but he’d had enough of seeing his team be backmarkers and felt costs in F1 were too high to continue. 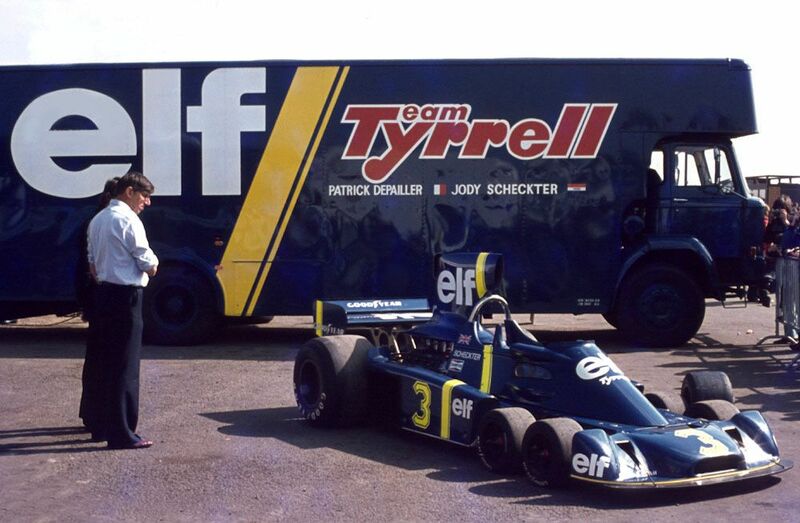 As things turned out, Tyrrell walked away from his team completely before the start of the next season when Riccardo Rosset’s money was chosen over Jos Verstappen’s talent. David Piper (born 1930) started two races (both at the British GP) in 1959 and 1960, achieving a best finish of 12th. He later had a long career in sportscars and was a part of Steve McQueen’s Le Mans film - during the filming of which Piper crashed his Porsche 917 and lost part of his leg. He carried on racing, however, in a career spanning half a century. Christ Bristow (born 1937) started four F1 races in 1959 and 1960, making him incredibly young by the standards of the era. He was a very fast driver who rivals felt took a lot of unnecessary risks, and at the Belgian GP in 1960 he was killed in a crash.